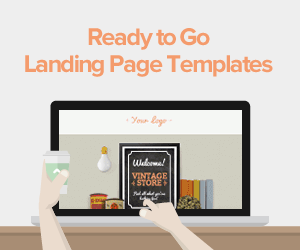 Another common landing page mistake people make is to test for radically different elements on a page. For example, testing for formal vs. informal language, or smaller buttons vs. bigger buttons. If there’s any doubt about these elements, then there’s no doubt you should implementa narrowly focused approach, even if it means there’s no drastic differences between one sample and another. Also: how can you predict that your new communication or design elements won’t disrupt what actually works? Do you have room for error? Do you feel confident everything will work out? In this example, the one changing element is the main graphic. 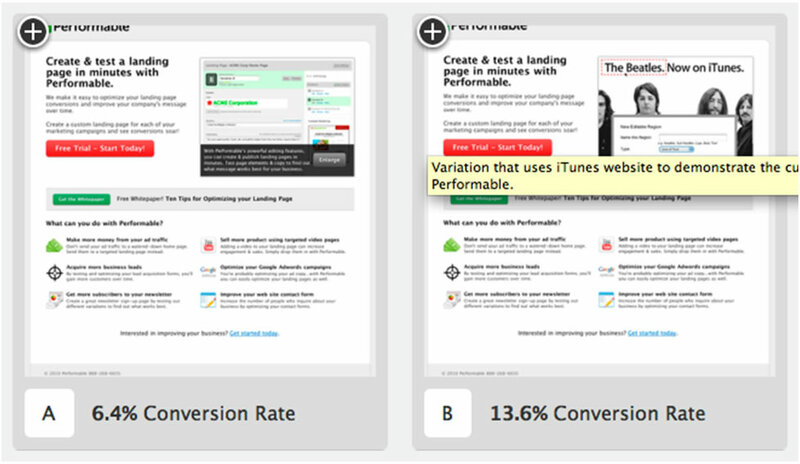 Changing just thatpiece drove a 6% conversion improvement! Testing for small changes is fine. 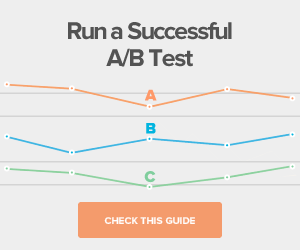 It’s more manageable than testing for drastic changes, and it keeps your A/B tests in perspective. It's easy to get anxious when your test doesn’t produce results right away. Except in rare cases (such as e-mail marketing blasts) your test needs time. A one-day SEO A/B testingcampaign just won’t cut it. The same goes when using other traffic generation tools or media (paid campaigns, display ads and so on, for an example). - What action do you want your prospects to take? Do you want them to buy, subscribe or just click? If buying or subscribing, have you considered the possibility they’re not ready to take action today, but might return a day, week or month from now to take advantage of your offer? -Have you considered that your customers/ subscribers / fans might refer your product or campaign to their friends and acquaintances? 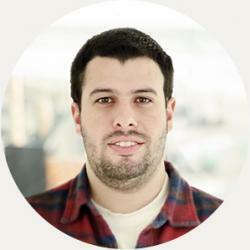 Are you considering factors like percentage of returning visitors, bounce rates and so on? There may be more to a campaign that seemingly isn’t showing results. Testing your bounce rate is also a valid indicator. For websites without many conversions in a certain timeframeits also worth taking a look at simpler objectives: in this case, a 5.5% difference in Conversion Rate based on decreasing Bounce Rates… by just putting your picture on your piece and letting your visitors see your real face! If both make it, then player 2 chooses the distance, and the other player has to follow suit. The player who misses the most, accumulating enough letters to spell the word “horse”, loses. Why are we mentioning this? Simple. The trick with A/B testing is not to prove the marketer’s existing theories, but to improve existing marketing efforts.You’re trying to convert more, miss less, and learn from your mistakes by keeping close track of objectives, such as clicks, conversions, CTRs or other KPIs. The aim is to always be more effective by using your own strengths (shooting from wherever you’re most effective). But, as in “Horse,”there’s more to the story. 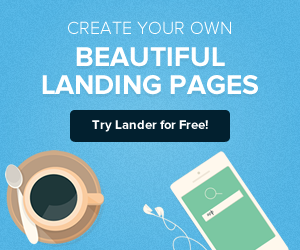 Maybe you made a landing page mistake? Another key element of “Horse” is to pick a shot that will make it more difficult for the opposing player to make it. 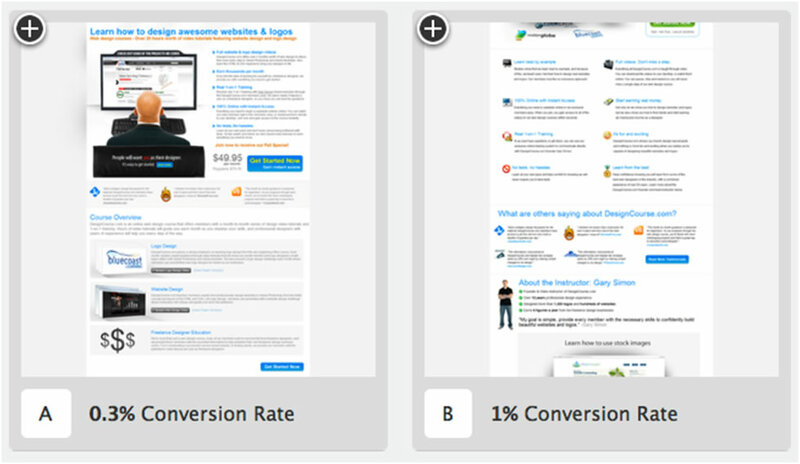 Likewise in marketing, look at your competitor’s A/B tests. What works on their landing pages? What doesn’t? 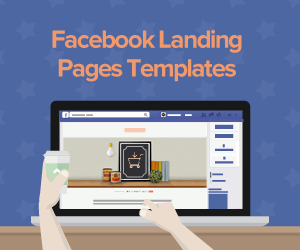 How can you use this info to improve your landing pages? We hope this has been helpful. This is by no means an exhaustive treatise on Landing Page Optimization, but it’s enough information so you can avoid some of the most common mistakes. Here's a great article on Video Landing Page Mistakes in case you wanted to up your game elsewhere too!